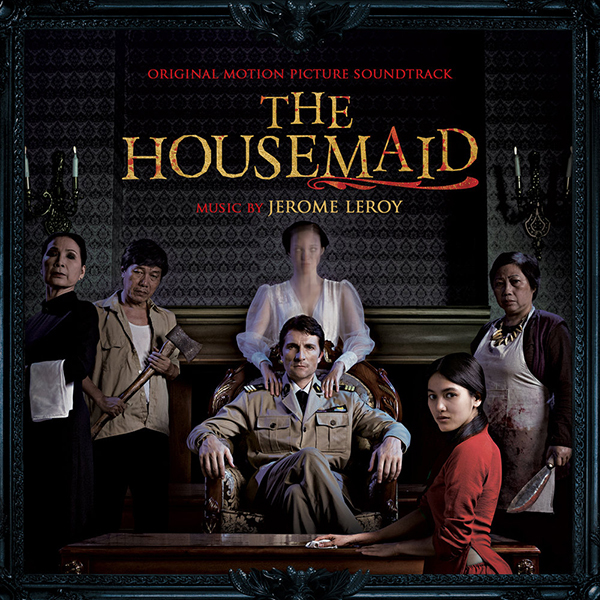 Jerome Leroy: Since then, I have written music for feature films such as THE HOUSEMAID (Golden Lotus for Best Score at the Vietnam Film Festival), KILLERS WITHIN, and A BETTER PLACE, New Line Cinema’s A VERY HAROLD & KUMAR 3D CHRISTMAS, TOUCHBACK (starring Kurt Russell), and 50 TO 1, directed by Academy Award winner Jim Wilson. My credits in the film industry also includes Lionsgate’s tentpole movie THE HUNGER GAMES, Universal Pictures’ animated film THE TALE OF DESPEREAUX, and THE LIBERATOR, with music by Gustavo Dudamel (Music Director of the Los Angeles Philharmonic). Over the years, I also collaborated on more than forty films as orchestrator and score producer. In television, I co-composed the original scores to Hallmark Hall of Fame’s ONE CHRISTMAS EVE, directed by Jay Russell, and Crackle’s THE THROWAWAYS, starring James Caan and Kevin Dillon. My music can be heard on a variety of movies-of-the-week for Hallmark Hall of Fame, Lifetime, and the Hallmark Channel, and I co-produced and wrote music for OWN’s uplifting and groundbreaking docuseries OPERATION CHANGE.